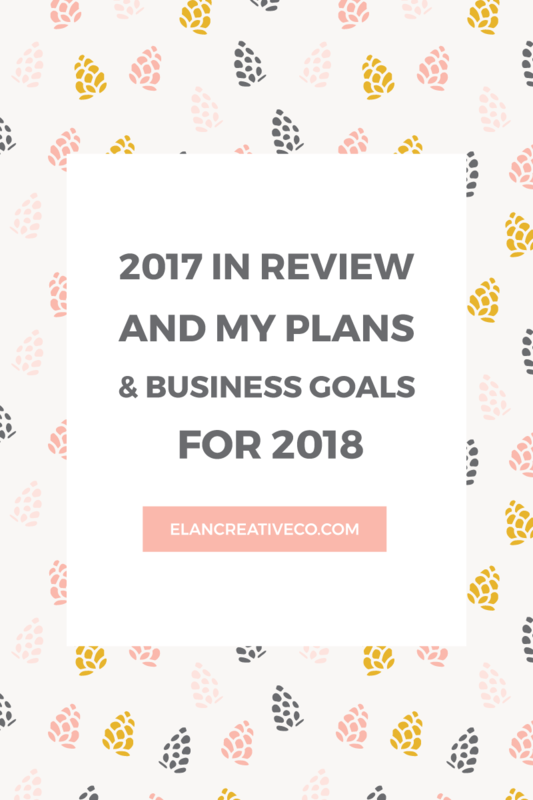 2017 review and plans for 2018 ~ Elan Creative Co. Welcome to my second year in review post! Last year I inadvertently started a new tradition when I published my first year in review post. 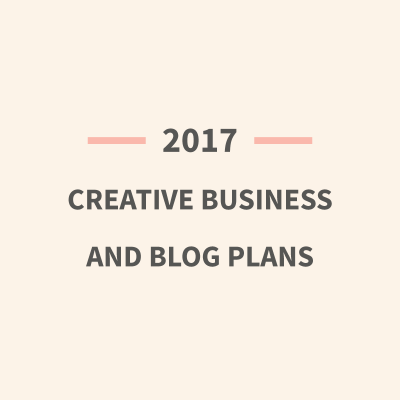 It was actually a way to introduce my new business name and website, but I love reading this types of posts, so here’s what I did in 2017 and what I want to do in 2018. I opened a design shop and YouTube channel. I created many new products and worked with dream clients. I took a month off and traveled to places I’ve been dreaming about for years. The short version sounds nice but there’s more to my year. If I had to choose only one word to sum up this year that word would be intense. Interesting might also work. So many things happened this year and managing everything left me tired and stressed. I’ve been dreaming about this for years and it finally happened in May or June. Building the Elan Creative shop and taking care of administrative issues took so much longer than I thought it would, but it’s finally live! Opening a self-hosted shop is not as easy as setting up a shop in an online marketplace because you have to work even harder to promote it and bring new clients. As you can imagine, the first months were a bit slow, but I have big plans for 2018. Opening this channel is the best thing I did for my business! 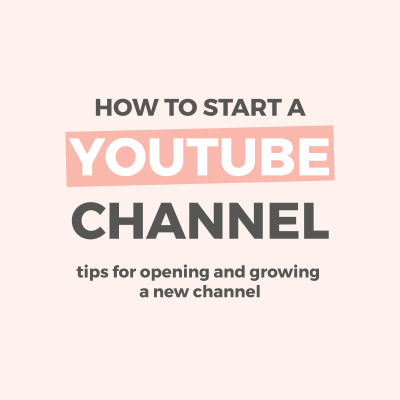 If you’re thinking about opening a YouTube channel or creating a podcast, my advice is to do it as soon as you can. As an introvert, I’m a bit camera shy (microphone shy?) and I used to dread recording myself. If you’re like me, you should know that there are ways to create video content even if you are not comfortable in front of a camera. I will write more about it in a future post. 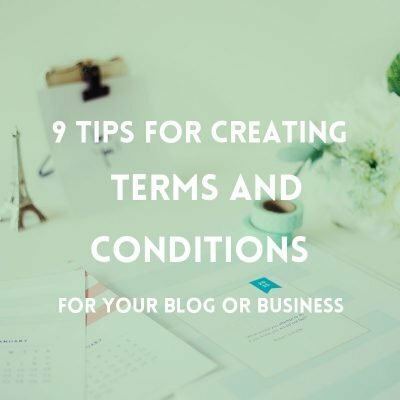 My plan was to open the shop and sell WordPress themes and social media templates. That’s still my plan, but I focused on creating patterns and illustrations in 2017. I’m glad I did that because my skills have improved, I worked on a few amazing custom projects with wonderful people, and I’ve started teaching others how to do it. The first half of the year was very hard for me. 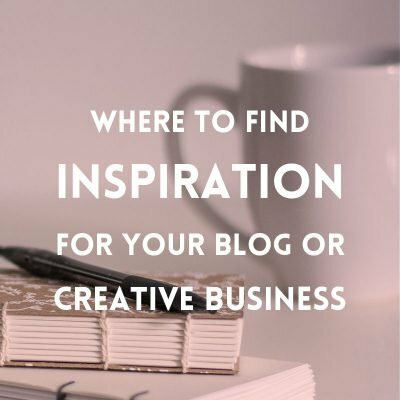 I spent a lot of time finishing older projects, developing and launching my shop, working on new products, and so many other small things that bloggers and business owners need to take care of. At the start of the summer, I was so stressed and tired that I could barely work. I had trouble writing and designing websites. I often have days when my anxiety kicks in and I can’t focus on work, but that was so much worse. When that happens, I know that I need to spend some time with books, music, and Netflix (have you seen Girlboss?) or maybe travel somewhere. Sometimes an afternoon spent walking in the forest can make me feel so much better. Although this time I managed to get over my creative burnout by recording video tutorials and drawing. If you are feeling burnt out, try to break away from your normal routine and do something else that you enjoy. If I’ve learned anything over the years is that things change and it’s important to adjust. That being said, I love making plans and there are so many things that I want to do in 2018. I don’t want to reach a certain number of Instagram followers or page views per month, I don’t even care about the X figures income that so many business gurus talk about. Is that weird? There are some new products I want to launch, like the WordPress themes I’ve been working on since forever. But I am satisfied with how many products I have in the shop, so I want to focus more on promoting them. When it comes to social media, I want to focus more on Instagram. I’ve been neglecting it and it’s the perfect place to share more behind the scenes posts and videos. And there are a few other things that I’ve been thinking about and will share with you soon. Thank you so much for following this blog. Have a wonderful new year! This is a great post – thank you! It is informative but also inspiring to all of us! I hope you have a wonderful 2018! Thank you, Jeanne! I hope you also have a wonderful year! Cristina, I just discovered you today on YouTube and have already watched several videos. Illustrator confuses the heck out of me as I’ve been using Photoshop for a few years now. I’ve been taking classes on Skillshare, but I wanted a quick video on lined patterns and found you. I’m getting into surface pattern design and would prefer to stay in Photoshop, but there are some things I’d like to learn in AI. Even though AI has me wanting to pull my hair out! I can relate to this particular post on your 2018 goals. Since discovering pattern design, my blog has been neglected the last few months and one of my goals is to get it going again, offering new things (moving from digital scrapbooking to pattern designs). Anyway, so glad I stumbled on you! Began following you on Twitter and Instagram, and am enjoying going through your blog. Keep up the good work and Happy New Year! I can relate to your Illustrator struggles. I used to work a lot in Photoshop and hated Illustrator. I had such a hard time learning how to do simple things, but now I love it so much! It’s great for pattern design, although you can also make wonderful patterns in Photoshop. Just keep making patterns and you will learn how to use it! I’ve been making patterns for a couple of years in Photoshop (digital scrapbook papers) and have a few shops. Right now PS is infinitely easier for me to make them, but I’ve spent a couple of days just doing tutorials in AI. That recolor tool is worth the frustration of continuing to learn it ;). Thank you for the encouragement!